Anna has been passionate about design ever since she picked up a pencil. She loves bringing the DH brand to life through her expert graphic design skills! 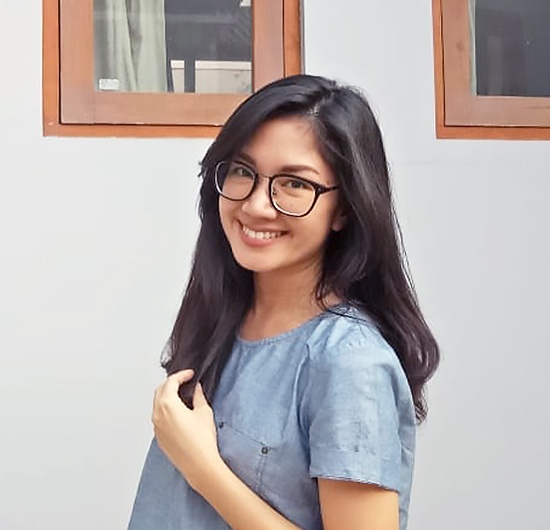 Based in Jakarta, she keeps a ‘nasi goreng’ close eye on our look-n-feel and brand. To Ana, life will be okay as long as she can design her ideas - even if all she has is a paper and pencil! With a degree in Graphic Design from a university in Jakarta, Bina Nusantara, Ana dove into the colorful world of design. 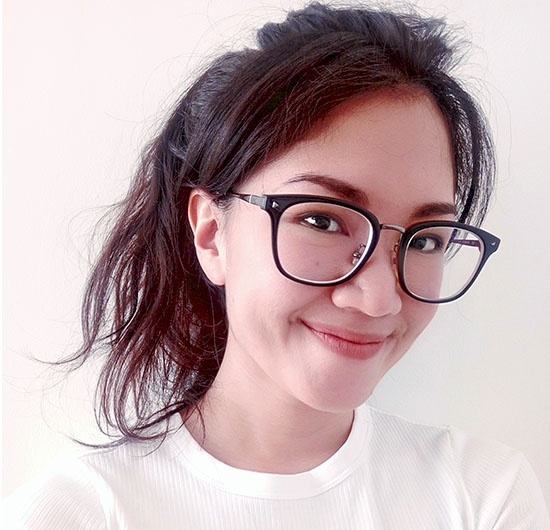 She has designed for organizations in Bail, Jakarta, and Singapore in settings that combine fashion and agency. Ana wants to continue training her eye in design by maintaining her diverse portfolio of work and collaborating with teams all over the world.